It seems impossible to listen to Apple Music songs on other media players like VLC, Windows Media Player on your computer, or other music players on your devices like Android phones, iOS devices etc. Fortunately, there is still a way out to play Apple Music songs on devices like computer, mobile phones without iTunes. So that you can easily play Apple Music songs on other media players like VLC, Windows Media Player, Spotify, Google Play etc on computer or mobile phones. Due to the limitation of DRM protection on Apple Music files, we can not play these files without iTunes or Apple Music app, so the easiest and the most effective ways is to decrypt the DRM protection from Apple Music songs. 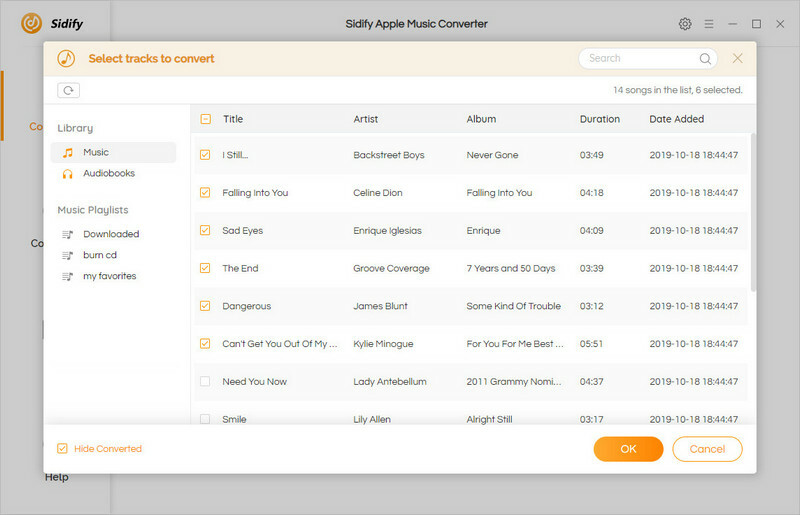 Sidify Apple Music Converter is the one you can use to remove DRM protection from Apple Music songs and convert Apple Music tracks or playlists to popular formats like MP3, AAC, WAV, or FLAC. Perfectly compatible with macOS High Sierra & Windows 10 & fully support iTunes. Step 1: Launch and Add Apple Music songs to Sidify. Launch Sidify Apple Music Converter on computer and click " + " to select Apple Music tracks or playlists. Or press "Ctrl+A"or "Shift" to batch-adding music to the program. Click the setting button on the top-left corner to choose the output format you prefer, like MP3, AAC, WAV and FLAC. Here you can set conversion speed up to 10X and output quality to 320 Kbps. Step 3: Start Conversion and check conversion history. 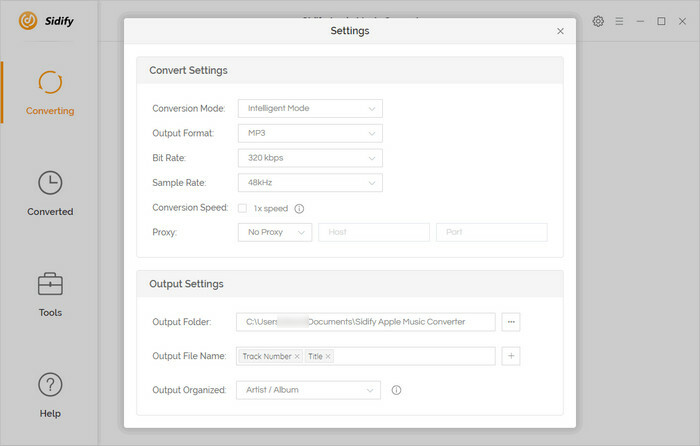 After finishing setting parameters, you can click Convert button to start converting Apple Music files to plain formats you desire. After conversion finished, click the button to find the DRM-free files. 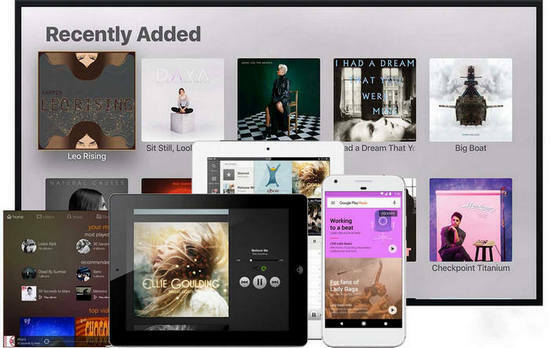 Now, you can import or upload the DRM-free Apple Music songs to other music player like Spotify for enjoying. Step 1: Click Edit button on the main interface of Spotify on Windows, then click Preference to locate Local Files and click ADD A SOURCE (For Mac Users: Click Spotify and then click on Preferences). Step 2: Choose the folders you save DRM-free Apple Music files from the pop-up window, then click OK to import the files. And you can find these imported music by clicking local Files on the left bar. If you have set Google Play Music as your default music player, you also can import or upload DRM-free Apple Music files to Google Play, so that you can sync you Apple Music files to other portable device from computer. 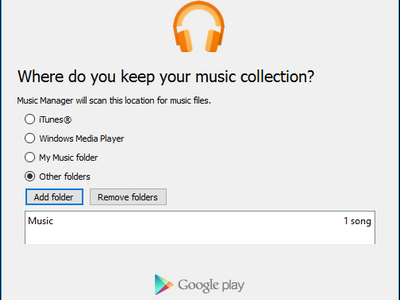 Step 1: Download and install Google Play Music Manager on your computer. Choose Upload Songs to Google Play when asked "What would you like to do?" Step 2: Choose the folder you saved DRM-free Apple Music files and click "Add Folders" to upload. 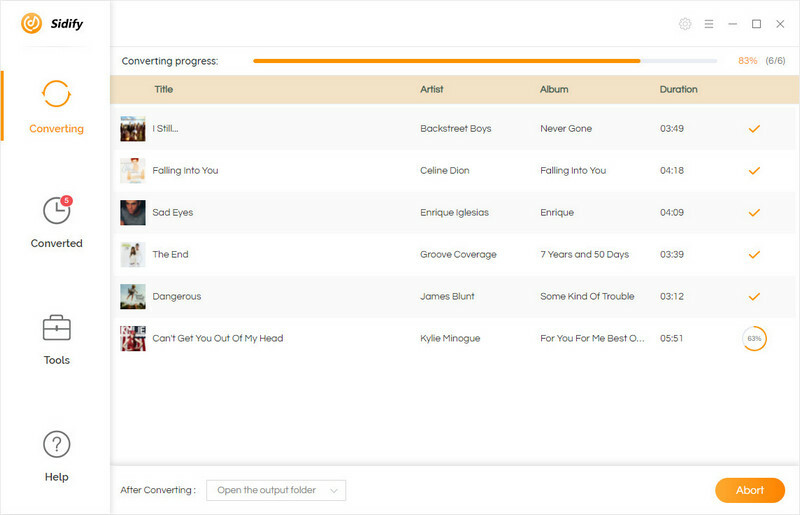 Step 3: Click Library in Google Play Music and select Purchased & Uploaded from the dropdown menu after finishing uploading. You also can log in the same Google account as your computer to access the uploaded Apple Music songs other any other portable devices. The converted Apple Music songs can be transferred to your various devices and playback on your own music players. 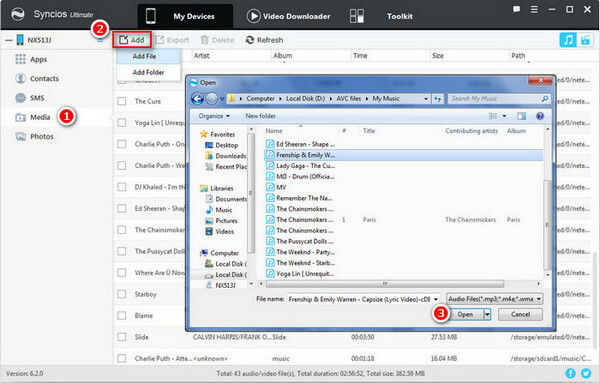 Here Syncios Music Manager is a great tool to help you transfer, backup and manage your Apple Music on computer, Android and iOS devices in one-click. Setting Apple Music songs as ringtone is also supported.